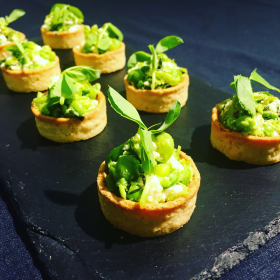 Whether you are looking for catering in Cardiff or our surrounding areas, Mad Hatters would love to help you serve delicious, high quality food, at very reasonable prices. We cater for Corporate customers as well as private individuals. 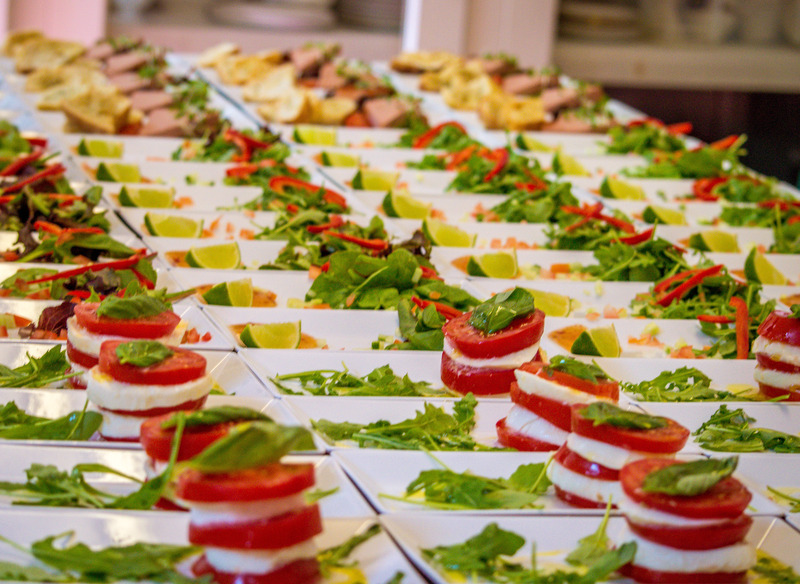 From simple office lunches to larger events, we are very experienced in making sure that any type of catering we provide exceeds your expectations. 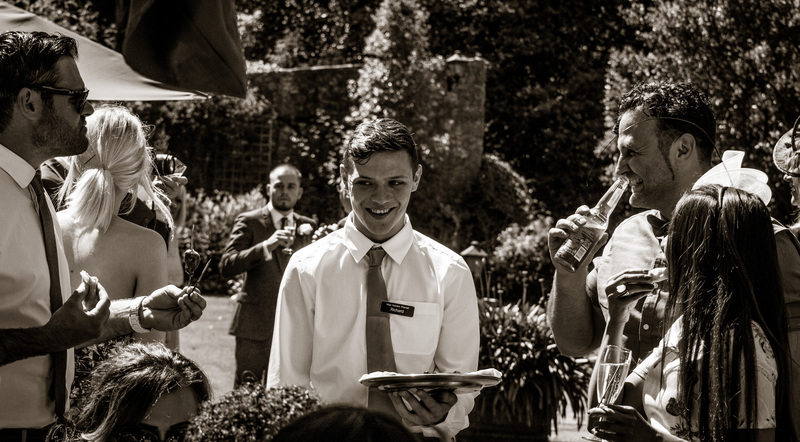 Established since 2001, we have grown into Cardiff’s leading caterer. We are a very organic and inspired team and are continually growing and looking at ways to push forward to a new level. Nothing makes us happier than hearing how much you have enjoyed our food and service. 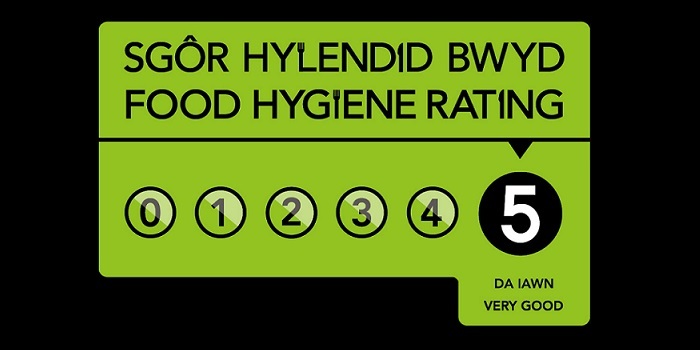 We continually obtain 5 stars for our food hygiene inspections and are very proud of our high standards in this area. We would love to hear from you today with any queries you may have.